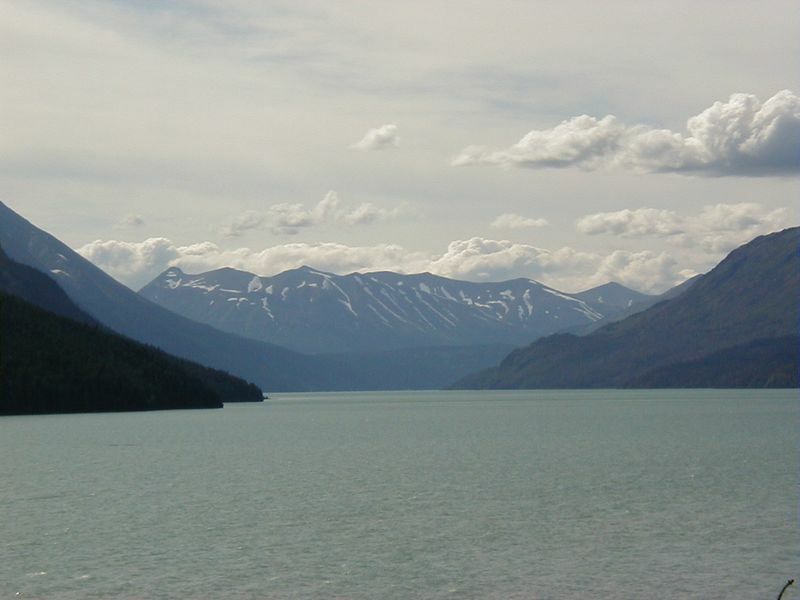 Kenai Lake as seen from the Seward Hwy. south of the Sterling Hwy. junction.